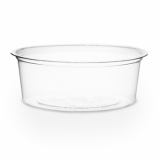 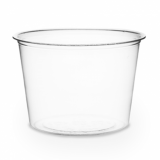 Clear lid fits our 2oz, 3oz and 4oz portion pots. 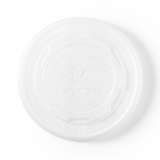 Made from plant-based PLA our lids are safe and non-toxic. 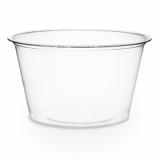 PLA pots perfect for foods up to 40C. 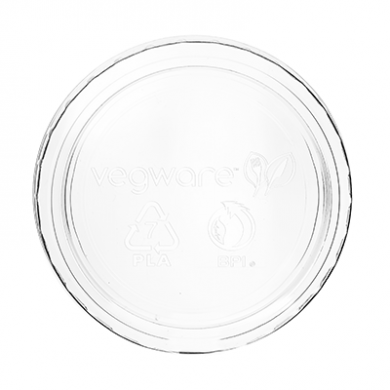 Made from plant-based PLA or recycled sugarcane. 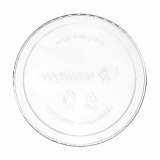 Sorry - We are out of stock of Bio Compostable Portion Pot Lids - Fits 2oz, 3oz, 4oz (Pack of 100).